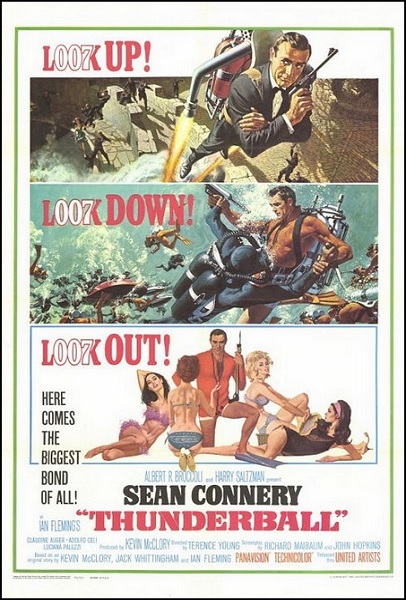 We're back on assignment with Bob Chipman as we plunge into the murky waters of the fourth James Bond adventure, Thunderball. 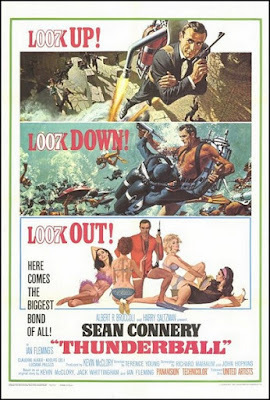 Listen as we detail the latest crimes of 007, wade into the legal entanglements concerning the story's origins, and critique wetsuit couture. Warning: Contains explicit language, spoilers, and way too much scuba combat. Interested in getting more from this movie? Check out supplemental material for this episode here. Want to help establish a memorial fund for fallen agent Paula Caplan? Know some coves you'd like to recommend for scuba-based hijacking plots? Do you support consumer jet packs for all? Leave a comment and keep the conversation going.